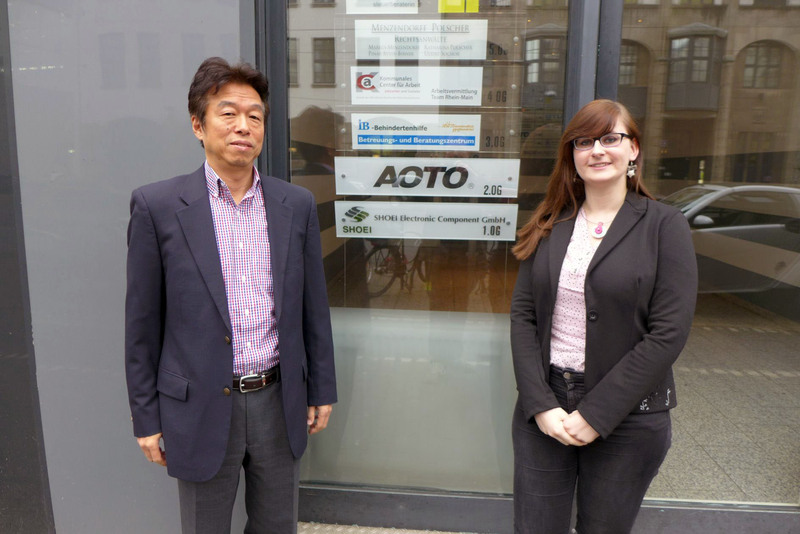 SHOEI Electronic Component GmbH operation started. 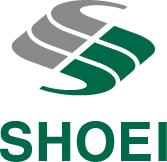 | Development, Production and Sales of touch panels | SHOEI CO., LTD.
SHOEI Electronic Component GmbH operation started. Copyright(c)2013　SHOEI CO.,LTD. All Rights Reserved.